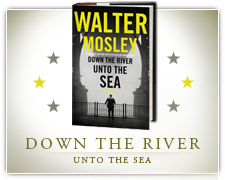 On February 20th, Mulholland Books will publish a new novel from Walter Mosley titled Down the River Unto the Sea. 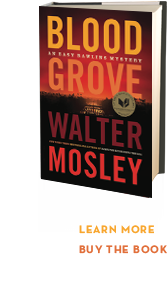 In this book a former NYPD cop once imprisoned for a crime he did not commit must solve two cases: that of a man wrongly condemned to die, and his own. 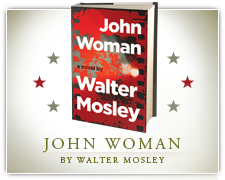 A decade later, King is a private detective, running his agency with the help of his teenage daughter, Aja-Denise. Broken by the brutality he suffered and committed in equal measure while behind bars, his work and his daughter are the only light in his solitary life. When he receives a card in the mail from the woman who admits she was paid to frame him those years ago, King realizes that he has no choice but to take his own case: figuring out who on the force wanted him disposed of—and why. 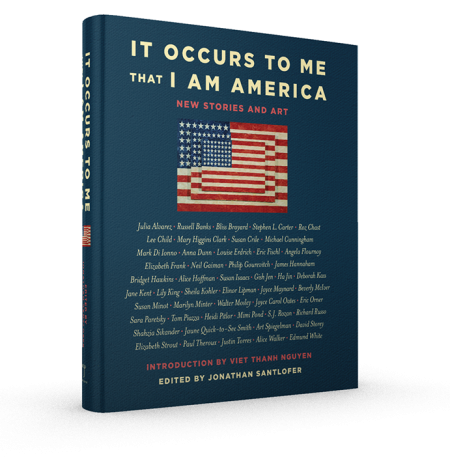 A provocative, unprecedented anthology featuring original short stories and art from some of today’s most acclaimed writers and artists. 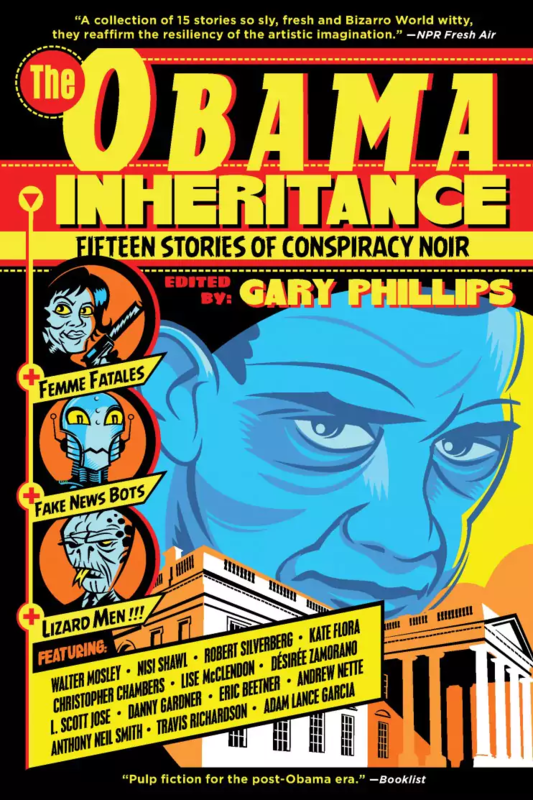 Fifteen writers riff on various wild conspiracy theories generated about President Obama over the years. 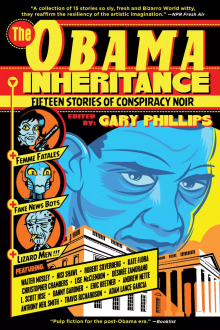 Critic Maureen Corrigan says the sly short stories in The Obama Inheritance pack a punch. 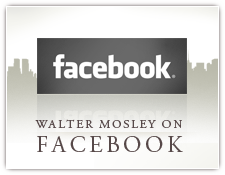 Laurie R. King in conversation with Walter Mosley, June 3, 2017. 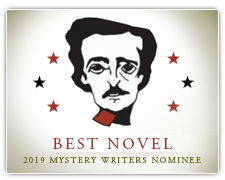 Sponsored by Mystery Writers of America, NorCal chapter, and by the Bay Area Book Fest. 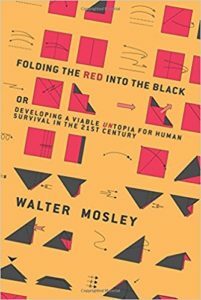 We hosted an interview from last fall with Walter Mosley about his newly published book, Folding the Red Into the Black: Developing a Viable UNtopia for Human Survival in the 21st Century. 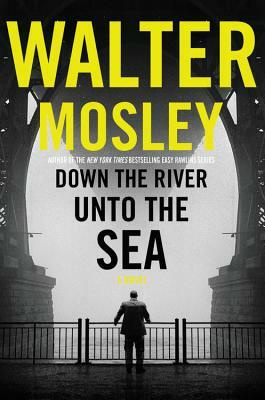 Mosley is the author of more than 43 critically acclaimed books, including the major bestselling mystery series featuring Easy Rawlins. 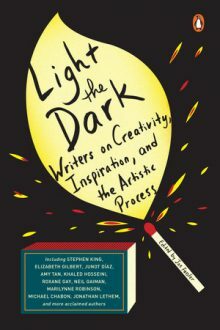 He is the winner of numerous awards, including an O. Henry Award, a Grammy and PEN America’s Lifetime Achievement Award.